Roses are Red, Violets are Cheaper… our Cuckooland Gifts will make him a Keeper! So the day of love is drawing near, and as butterflies fill the stomachs of young lovers everywhere, the world is turning red and heart-shaped before your eyes. 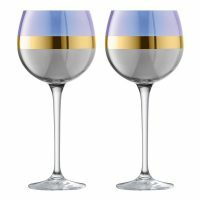 Yes, St Valentine is about to begin his yearly celebration of love, and as your quirky ‘go to’ place for Unique Gifts we have all the Valentine’s Day gifts you’ll ever need. From staple classics like chocolates to the more unusual and obscure; we have a little something for everyone. So kick back and relax with our guide to this years’ greatest Valentine’s gifts for him and for her! Nothing says ‘adorable puppy love’ like those little packets of Love Heart sweets, but why have just one little packet when you can have an entire tree. 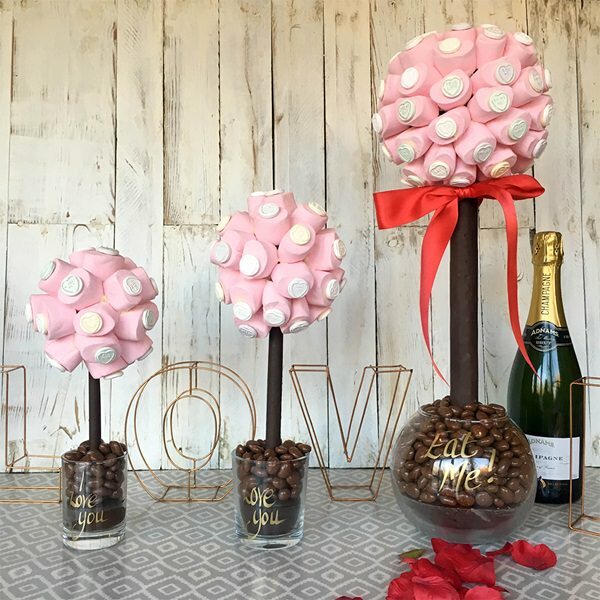 Yes, our delicious Marshmellow and Love Heart Sweet Tree is sure to win the heart of your sweet love. With popular hits such as ‘Kiss Me’ and ‘Be Mine’ this is one lip smackingly good Valentines day gift to give your loved one. This Valentines Day pamper the one you love with a scrumptious Valentines hamper from Virginia Hayward. 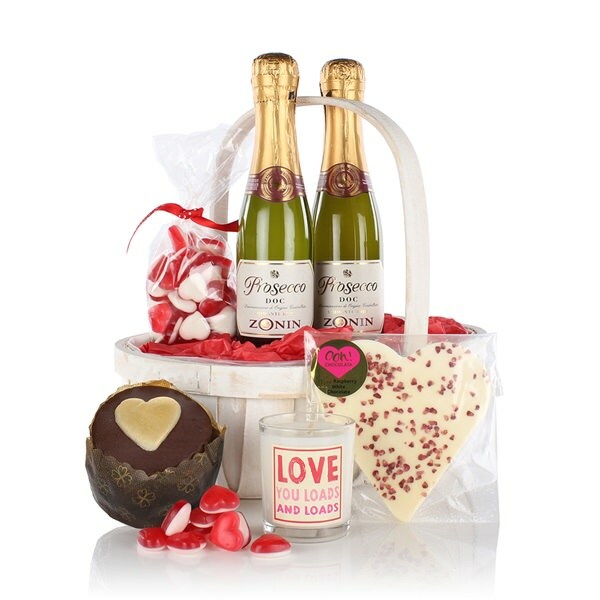 This basket of joy is filled to the brim with delicious Valentine’s day treats such as gourmet cake, chocolate and a couple of bottles of bubbly to really make the day special. If you’re more of wine and cheese couple then fear not, for there’s the exquisite Valentines Wine and Cheese Hamper just for you. 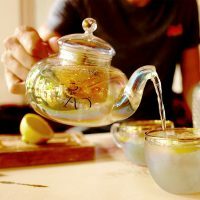 For some, the perfect Valentines evening is spent in the comfort of their own home with a romantic meal, music and a perfectly mixed gin cocktail. 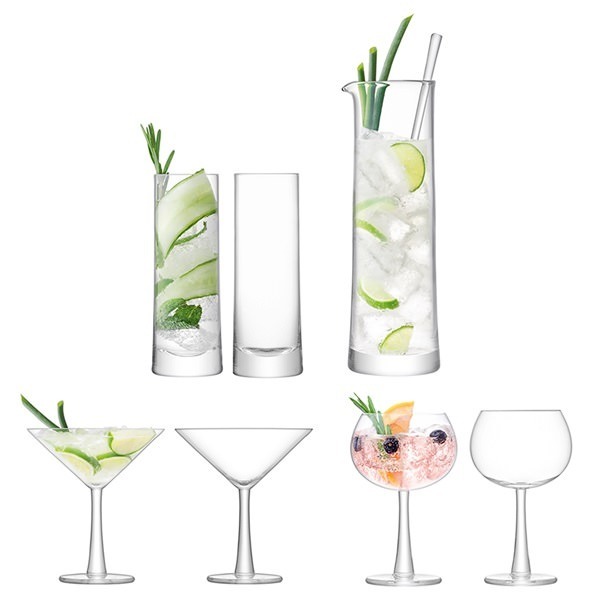 If gin is considered the drink of love in your home, bestow a beautifully crafted gin cocktail barware set on your beloved. Nothing makes a woman’s heart flutter like a purse (sorry guys); receiving a new purse is a big deal for any woman. 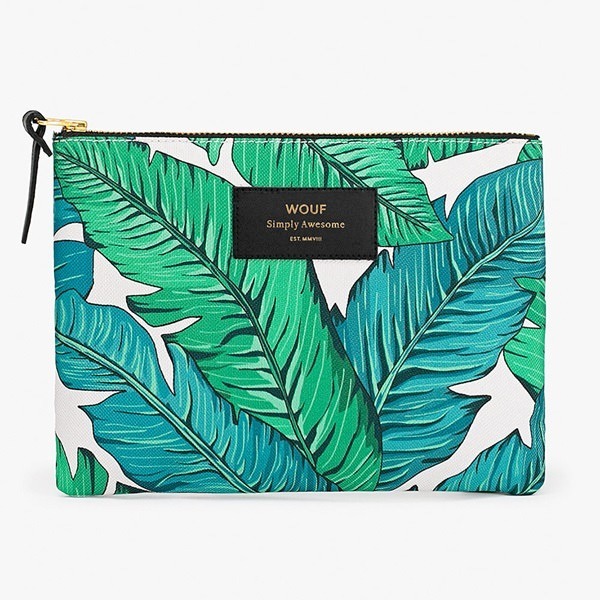 So prepare to knock her socks off with a Woulf Tropical Print Purse. This stunningly designed piece of couture is the pinnacle of purse must-haves. Just imagine how happy she will be come Valentines Day with a purse designed to evoke memories of warm tropical days filled with passion. Give her a gift that is as warm and fuzzy as a hug with a giant bear – The PILL Hot Water Bottle is the perfect little gift for warming the heart this Valentine’s Day. 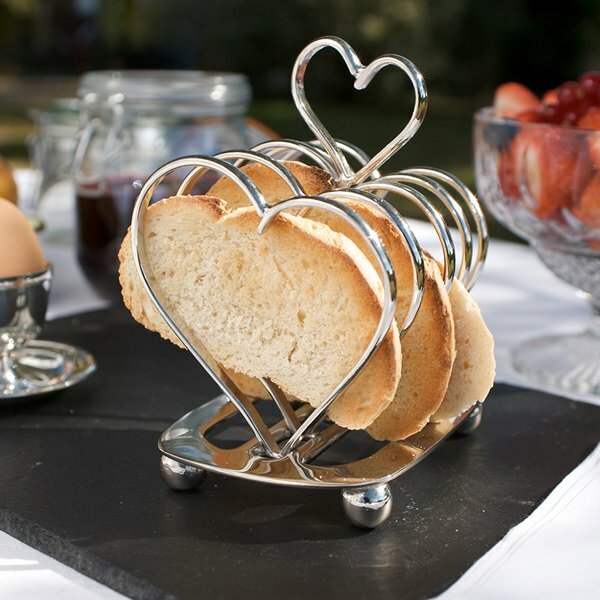 A romantic breakfast is a staple classic of Valentine’s Day so why not spruce up your Valentine’s morning with an Amore Heart Toast Rack. This stunning breakfast table beauty has been created in a sleek style to give it a perfect edge of substance and style. If the lady in your life loves dogs and accessories the next gift is a no-brainer. The luxurious Dachshund Cashmere Scarf is a super soft and elegant scarf which features a cute Dachshund pattern. Each cashmere dog print scarf comes beautifully boxed which makes it a fantastic Valentine’s present. 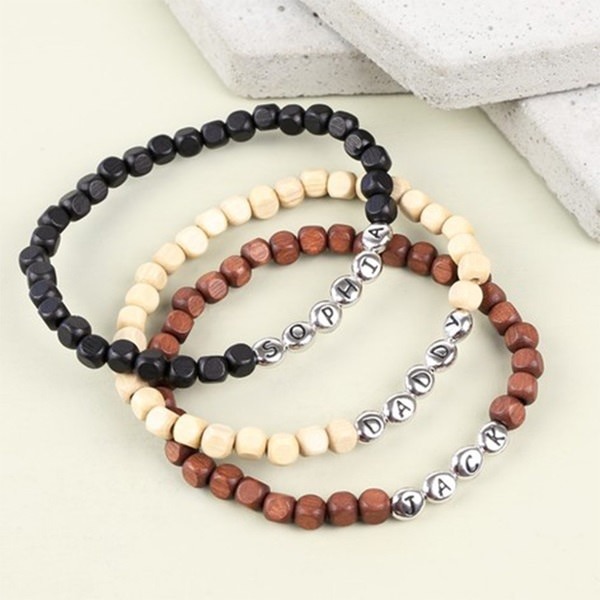 Give a gift as unique as your gorgeous guy with the Personalised Men’s Handmade Bead Bracelet from Lisa Angel. Available in a range of versatile tones this handmade bracelet is a wonderful addition to any style. With the personalisation engraved on three metal beads, it’s never been easier to say “I love U”. Your man has impeccable style and taste (obviously), so what do you get such a man? Well, how about something that will appeal to the retro lover in him? The Attache suitcase retro record player is the sort of gift that possesses so much cool, it needed it’s very own suitcase to contain the awesomeness. 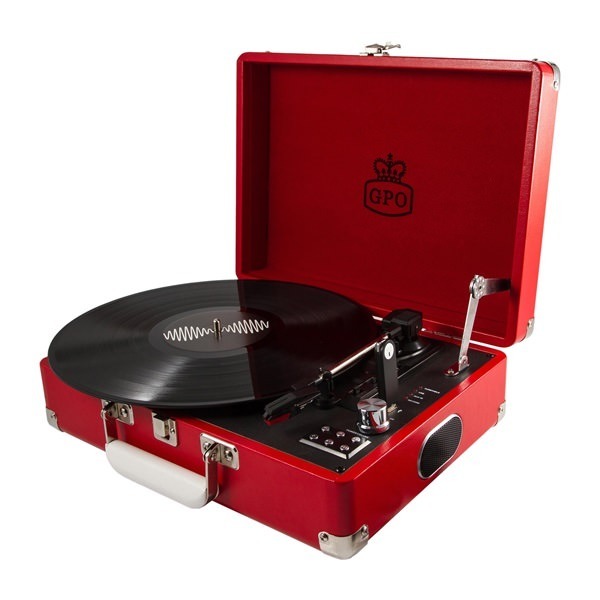 This spectacular Vinyl player will take pride of place in the home of any cool cat and what better colour than in heart melting red this Valentine’s Day. 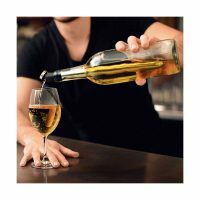 For guys who enjoy a nip of the strong stuff the Men’s Society Whiskey Lovers Kit makes the perfect Valentines day gift. 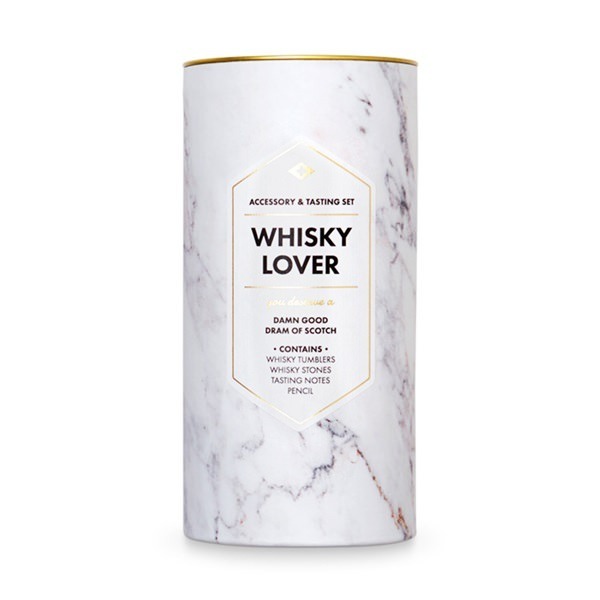 This sophisticated gift comes in stunning marble packaging and features; two decadent whiskey tumblers, whiskey cooling stones, coasters and a tasting notebook and pencil for them to jot down those subtle notes of their favourite whiskey. So there we have it, our list of the very best Valentine’s day gifts for our lovely readers. Let us know which is your favourite in the comments section below. 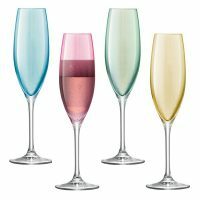 If you need a little helping hand deciding on the perfect valentines present for your beloved, why not get in touch with our loved-up experts. Simply call us on +44 (0) 1305 231231 Mon-Fri 9-6pm or email customerservice@cuckooland.com and our super friendly team will reply immediately. Previous PostAbsolute Essentials for the Greatest Party of the Year!